Print these panels out and have students cut them out and put them in an order of their choosing. They can use some or all of the panels. 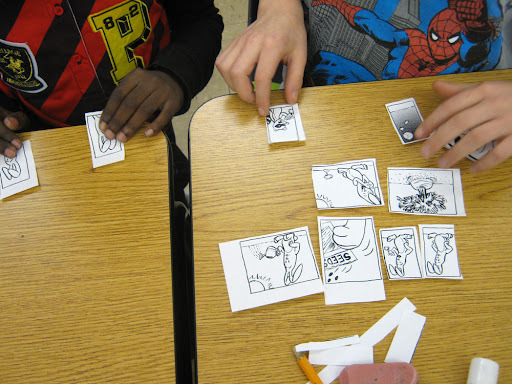 This entry was posted in Making Comics, Resources, Worksheets. Bookmark the permalink.